Choosing the right framer is easy. Whether it’s a treasured family heirlooms, fine arts, collectibles or memorabilia, the best way to know that your memories are in good hands is to use a Master Certified Picture Framer (MCPF.) Having a MCPF on staff, Whispering Woods Gallery offers peace of mind that comes working with experienced professionals who know how to properly handle, protect and present your treasures. And actually we make it a lot easier to choose the right frame too! 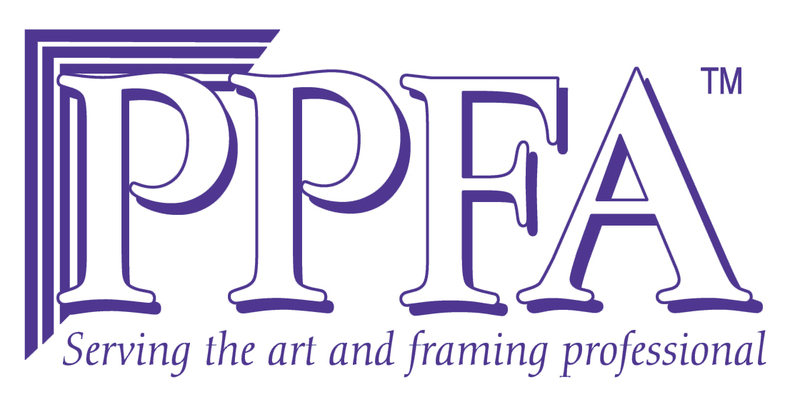 Framing education is important to us at Whispering Woods Gallery and we have been active members of the Professional Picture Framers Association since 1986. Susan Gittlen, director of Whispering Woods Gallery attained her Certified Professional Picture Framer (CPF) designation in 1991, passing a rigorous 3 1/2 hour written examination. 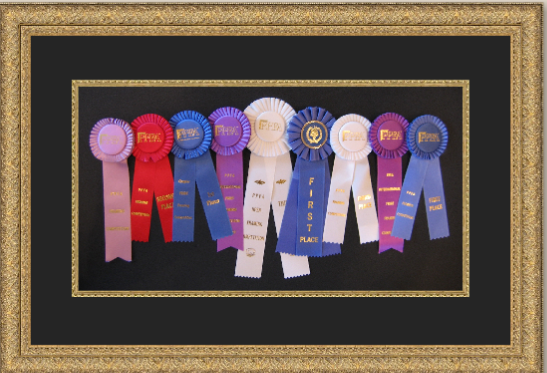 Whispering Woods Gallery has won numerous Professional Picture Framers Association framing competition awards, competing at the local and national levels. Susan has taken the courses to become an Approved Judge, letting her judge at framing competitions. As an multiple award winning frame shop for proper technique and creative design, Whispering Woods Gallery should be your choice to frame your treasures. We have drives to collect food and usable items for people in transition. Every year we frame student art for local schools at greatly reduced fees. We donate doorprizes to various churches, synagogues, schools and organizations for fundraisers. We donate our excess framing materials to local schools, shops and individuals for reuse. If you wish, reserve a time with our appointment form.